Are you a homeowner in the Woodlands area? Have you been lately thinking about adding onto your home and spending more time enjoying the wonders of nature? You may wish to consider a sunroom addition to your home! A sunroom is the perfect combination of indoor and outdoor living. 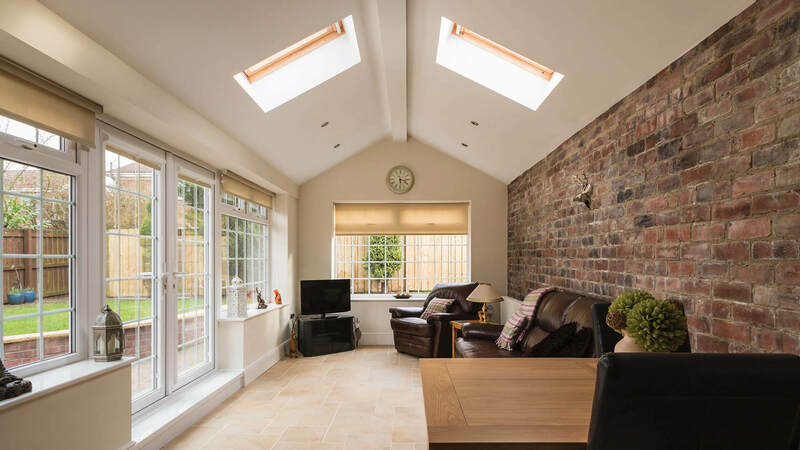 It provides a bright, warm space to enjoy a meal, sit and enjoy a book, or simply enjoy views of your property and garden. As far as home additions are concerned, sunroom construction is also highly cost-effective. Furthermore, they are easily added to existing homes. Sunrooms can be built to any dimensions— perhaps you picture a long, narrow room running alongside your Woodlands home, a perfectly square room, or even a gazebo-inspired octagonal space. The company you should entrust to add this special space to your home should be N and V Patio, Construction & Remodeling, LLC. As an industry leader among home remodeling contractors, N and V Patio, Construction & Remodeling, LLC has the resources and experience to make your sunroom dream a reality. Our highly qualified staff is fully licensed and insured to construct your perfect house addition. We treat each of our clients like family, getting a sense of you and your property and the features you value you most in a home addition. 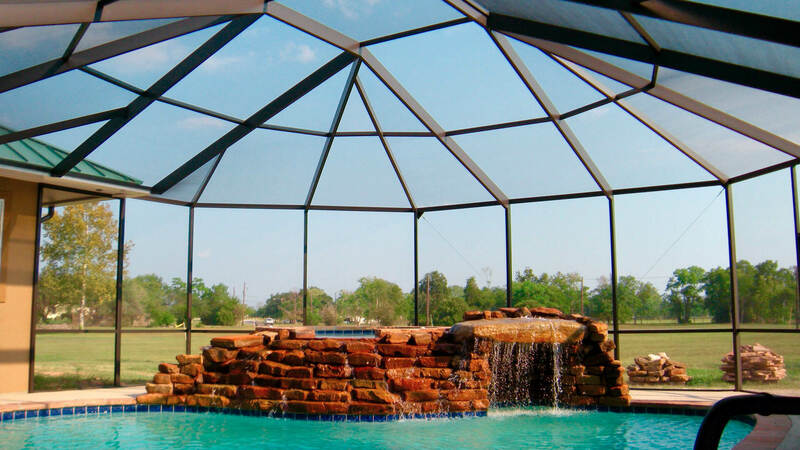 We offer highly competitive rates and can provide free estimates for sunroom additions. Enjoy nature on your property like never before— call N and V Patio, Construction & Remodeling, LLC to discuss your dream sunroom today! 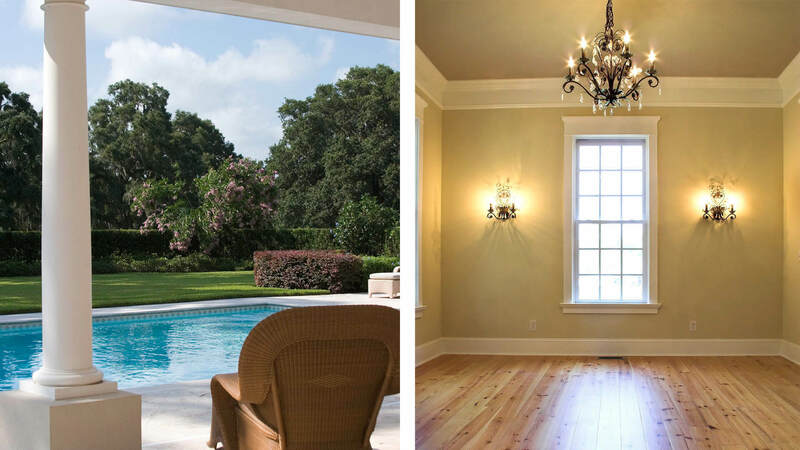 There are many wonderful advantages to adding an elegant sunroom to your Woodlands home. We’ll start with the obvious—the sun! There’s no better way to enjoy our glorious Texas sunshine than from a sunroom, lined with a wall of windows. With your sunroom addition, summer is extended all year round. You can take in the sun even when it’s cold or windy. N and V Patio, Construction & Remodeling, LLC’s sunrooms give new meaning to “bringing the outdoors in”. Another reason important to many Woodlands homeowners is the resale factor. Sunroom construction is one of the most inexpensive ways to add square footage to your home. Because sunrooms are such multi-purpose spaces, they are sure to add significant value to your property. You can get highly creative with your room addition. Sunrooms are of course characterized by their multitude of windows— often as much as 80%. You can select the window width, height, and type to maximize your efficiency as well as your view. Choosing the perfect colors and flooring will ensure a space that you’ll delight in using to years. Finally, the entirety of your room addition dimensions and layout will be fully customizable. 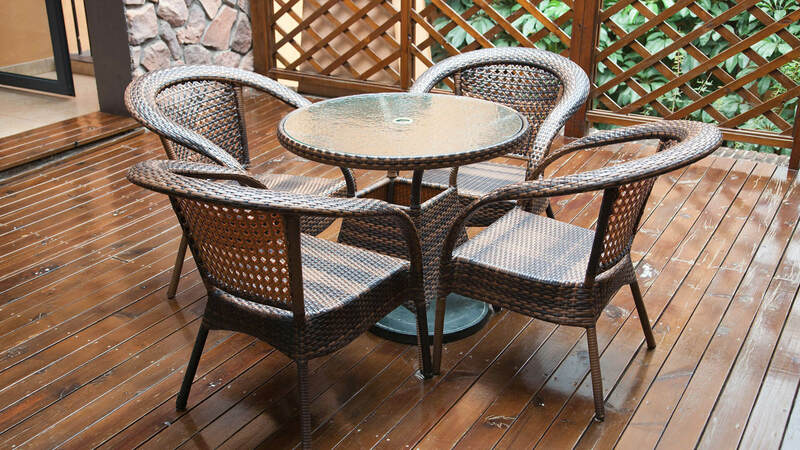 N and V Patio, Construction & Remodeling, LLC can help you decide on a design that will complement your existing home. What could be a better addition to your Woodlands residence than a beautiful, year-round sunroom? Call N and V Patio, Construction & Remodeling, LLC to schedule a consultation today! Whether you call them solariums, garden rooms, Florida rooms, or sunrooms, there’s no denying the beauty and style of this house addition. As a leader among home remodeling contractors, N and V Patio, Construction & Remodeling, LLC has experience in all types of home additions. We are familiar with building techniques and patterns in Woodlands. Working with the best quality materials and equipment, we create a house addition that is as beautiful as it is durable. Contact N and V Patio, Construction & Remodeling, LLC today to get a free quote for your new sunroom today in The Woodlands!